Permabond 731 is a single part cyanoacrylate adhesive that provides good adhesion to most surfaces. 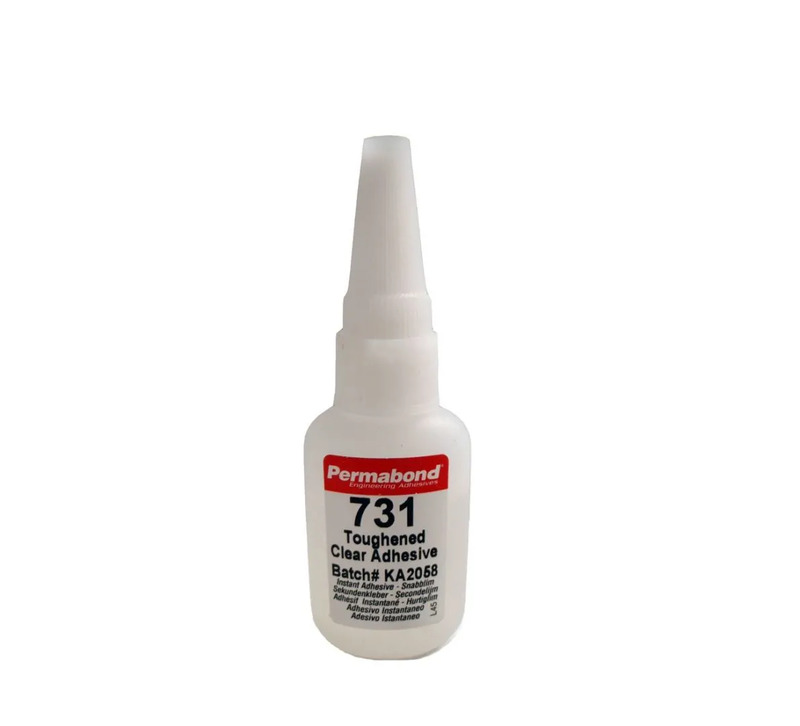 Permabond 731 is a toughened and flexible adhesive with good impact and peel strength. 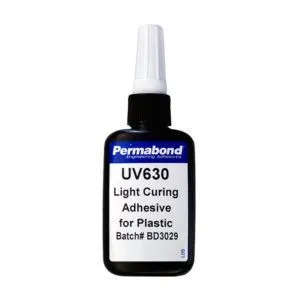 This adhesive is easy to use and cures at room temperature, without the need for heat. 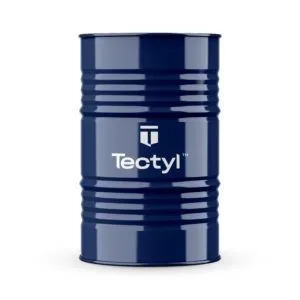 Its viscosity is stable over the shelf life of the product. 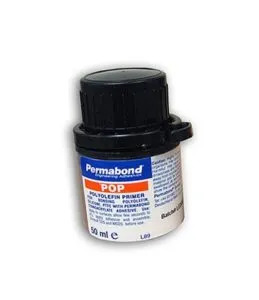 Permabond 731 is suitable for bonding steel, aluminium, galvanised steel, plastics and elastomers. 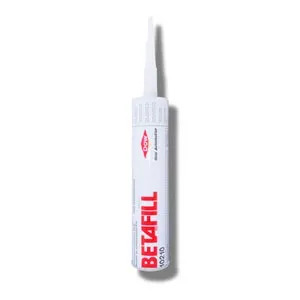 Surfaces should be clean, dry and free from grease before adhesive application. For degreasing surfaces, it is recommend to use a solvent. 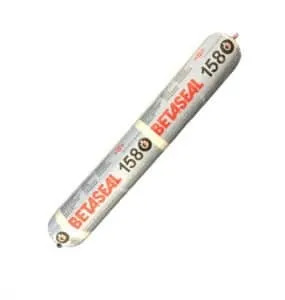 Metals such as aluminium, copper and its alloys will benefit from a light abrasion with an emery cloth (or similar), to remove the oxide layer.